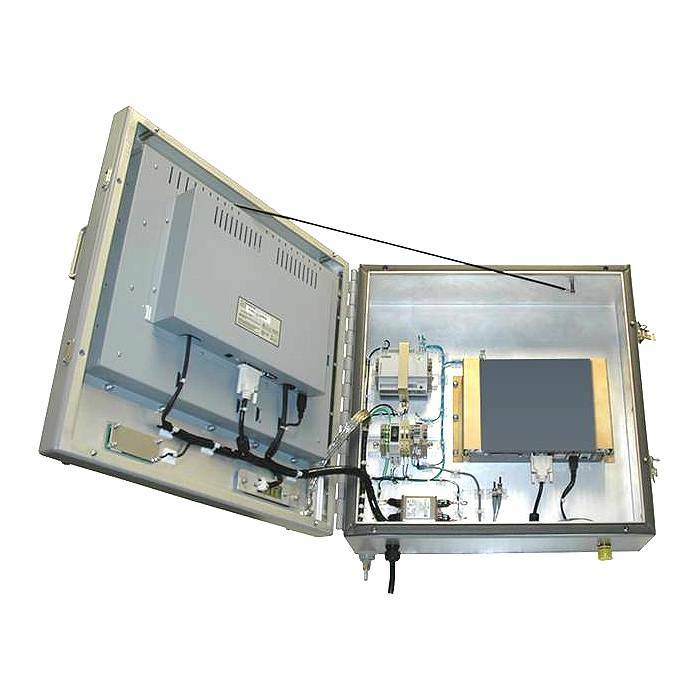 Featuring an innovative and cost-effective “box-in-box” design, the 19” MilCortex 2000 Operator Interface Panels are designed for tough environments. 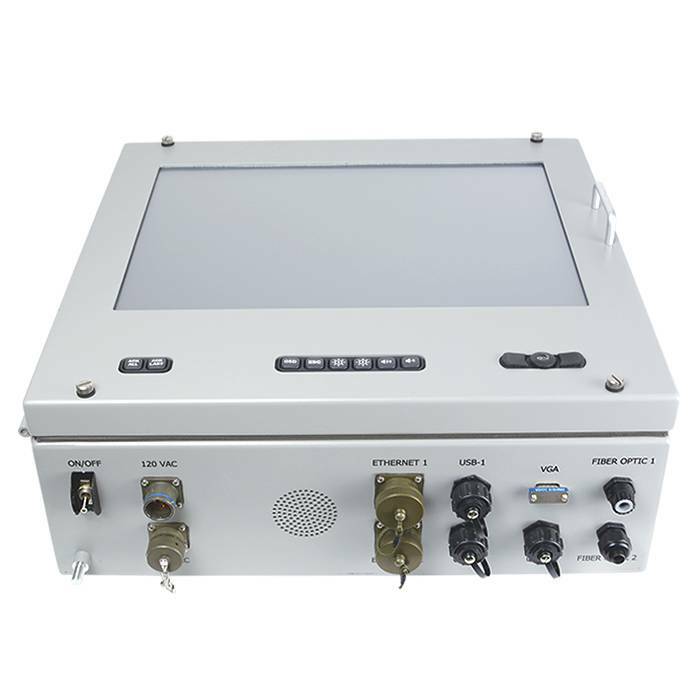 The 19” MilCortex 2000 OIP is powered by a Rugged Science MilCortex 2000 Embedded Computer, which is internally mounted within the OIP enclosure. This “box-in-a-box” design keeps price and obsolescence issue in check. The internal computer can be configured as any model of embedded computer, with all associated options for each respective model. MilCortex 2000 embedded computers are powered by Quad Core 5th Generation Intel Core i3|i5|i7 processors known as Broadwell-H and featuring 14nm lithography. 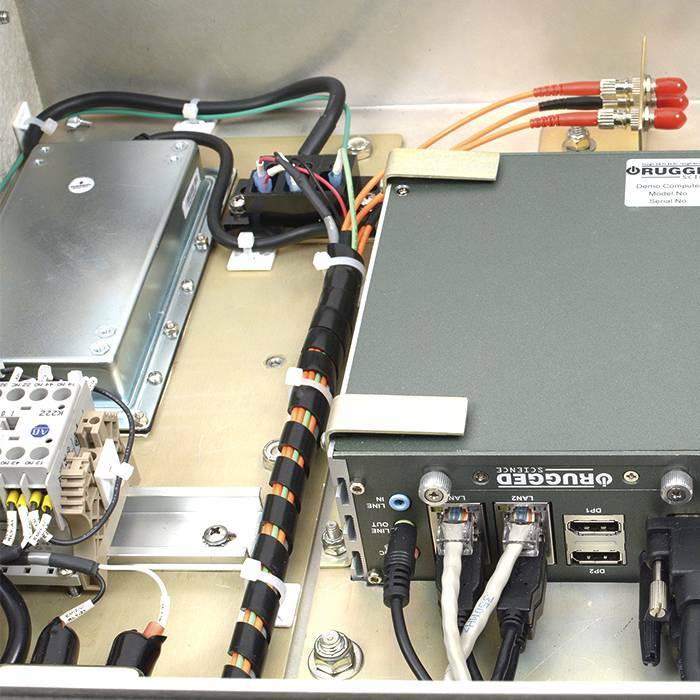 The Operator Interface Panel’s external I/O can be user configured to be matched to any I/O option on the internal embedded computer. The aluminum chassis of the 19” MilCortex OIP doubles as a heat sink to thermally disperse heat to the ambient environment. 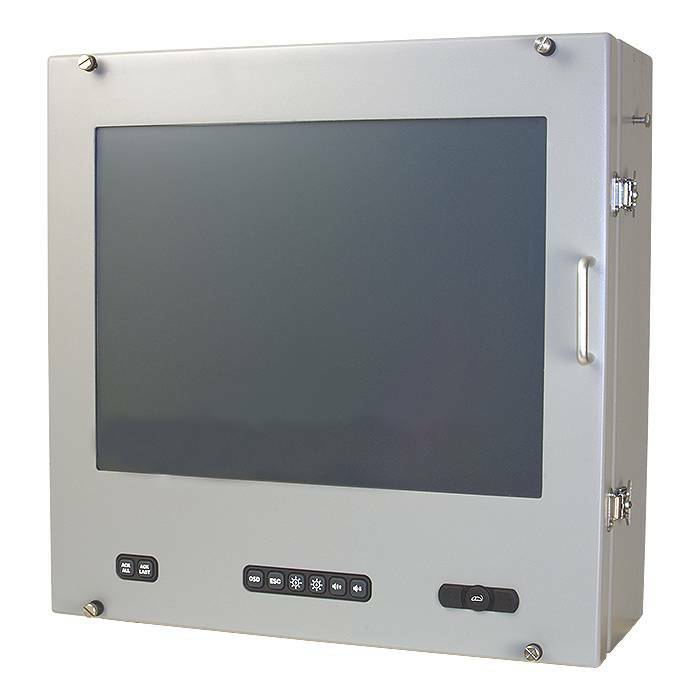 The 19” MilCortex Operator Interface Panel features a 19" LED-backlit display with 1280x1024 resolution, a 5:4 aspect ratio, and 700 nits standard brightness for a clear and sharp display. A sunlight readable hi-brite display is available as an option. 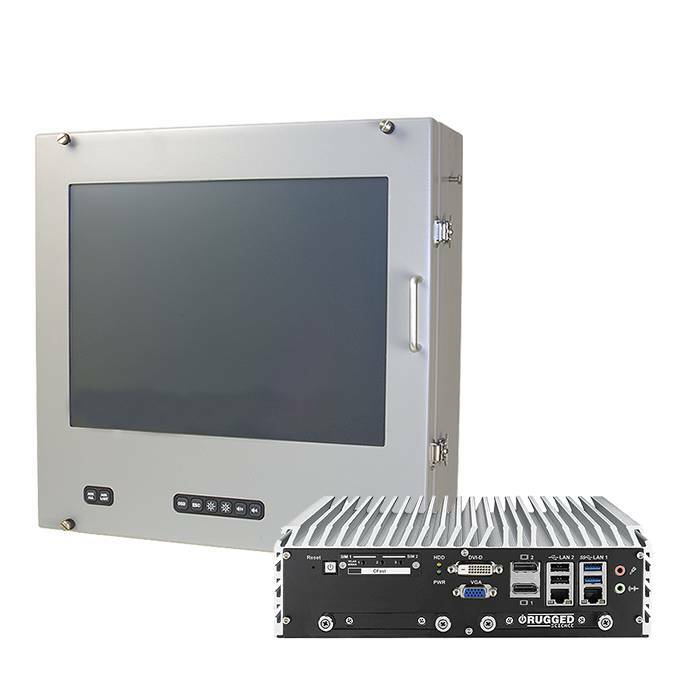 The 19” MilCortex 2000 OIP is also available in a high definition 20.1” 1600x1200 and a 24" 1920x1080 model.